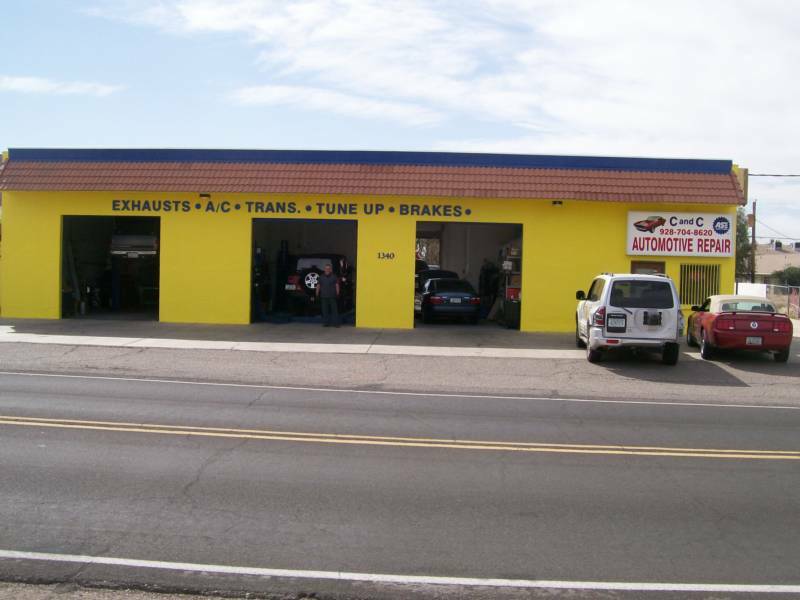 Family Owned and Operated, our auto repair shop is your best source for quick and reliable auto repair. We care about your safety and will save you money and time. 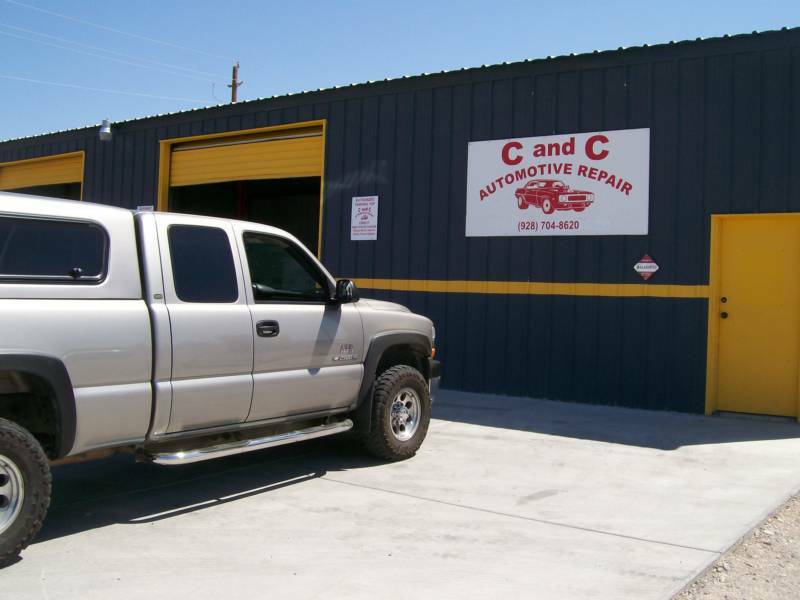 We strive to be the best service for the area's auto repair needs, we offer unbeatable prices, reliable experience, and efficient service in our state-of-the-art facility.